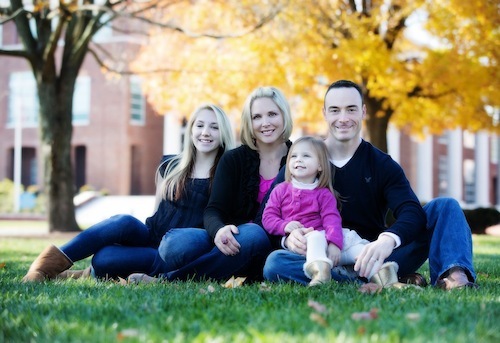 Breakthrough Personal Coaching & Wellness was Founded with Chris Gray’s Lifelong Passion for Health,Fitness, and Sports. Chris Gray has has made his mark as one of the nations top fitness & nutrition experts for over 19 years now, and is considered a master in his field. Chris is a certified personal trainer & strength training coach, Strong First Kettlebell Instructor, Level 2 Functional Movement Specialist, and a nutrition coach. Gray is also a Best- Selling fitness author and speaker. 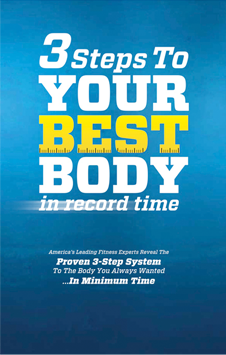 Gray’s latest co-authored book “3 Steps To Your Best Body In Record Time” hit the Best Seller’s list in 5 categories which resulted in his induction into the Academy Of Best Selling Authors. Gray is also a regular contributor to multiple publications, most recently featured in USA Today Magazine, but it’s his experience that truly sets him apart from most making him the true expert in his field. Chris started playing football at age 8 and continued competitively through college and into the semi-pro leagues for 4 years. Gray also an established bodybuilder and strength competitor, he has truly has made his mark in the sports. He has also competed nationally with an elite team of professionals in the Scott Firefighter Combat Challenge competing in 3 World Championships on featured on ESPN. 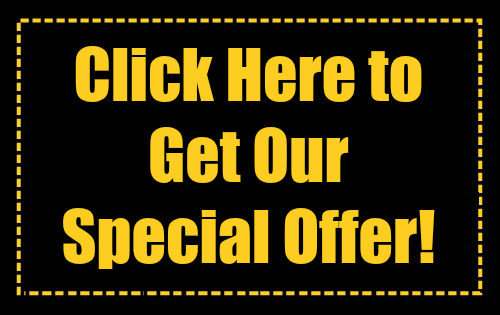 His very unique personal training and wellness center located in Dover Delaware, is literally changing lives using techniques and equipment never before seen by most. 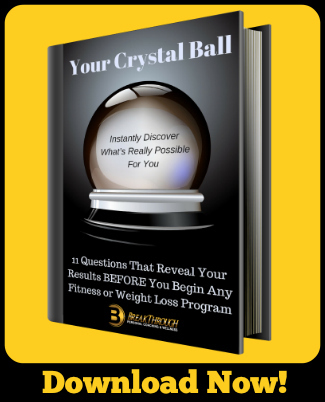 After years of witnessing people struggle every day to lose weight and get in shape Gray realized that most gyms and fitness programs set people up to fail right from the start by not providing them with all of the key elements needed to achieve success. It’s the failure to provide these tools that results in most people’s failure to accomplish their fitness and health goals. Chris and his wife Karen have made it their mission to provide life changing results with their highly sought after training experience leaving a legacy for their 2 daughters Kameron and Aubrey, and setting the example for how things in the fitness industry should be done.